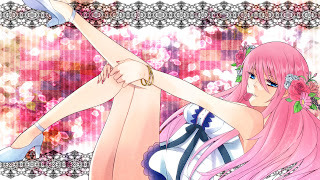 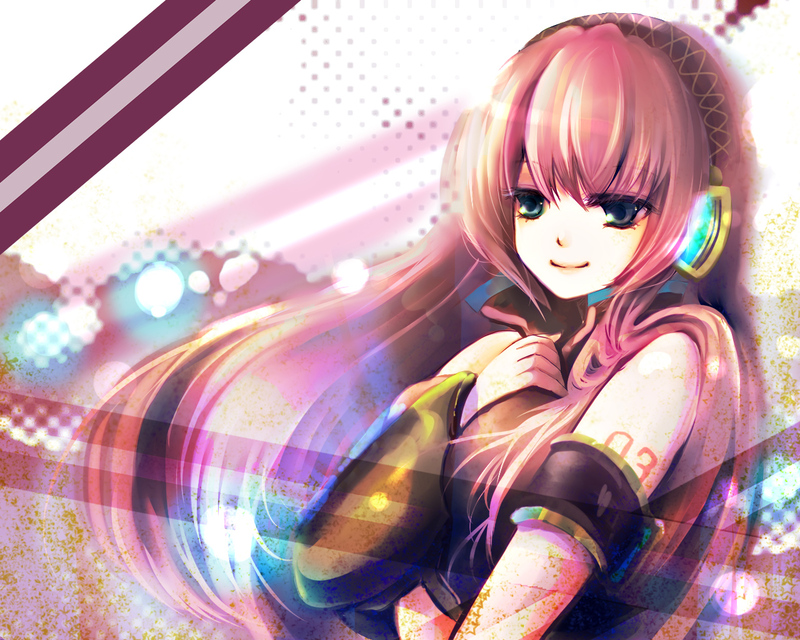 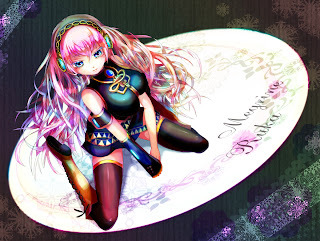 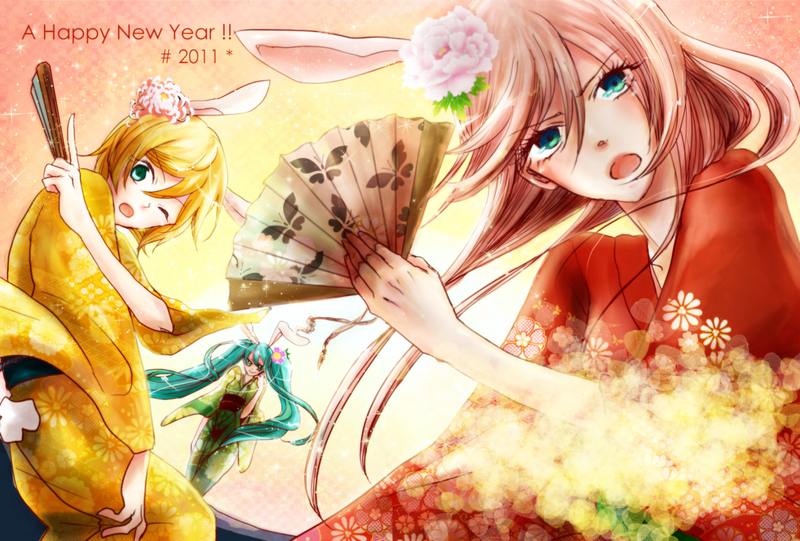 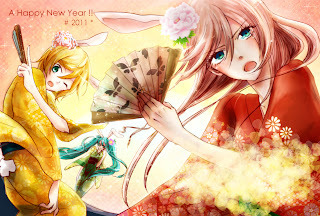 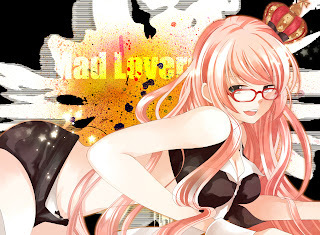 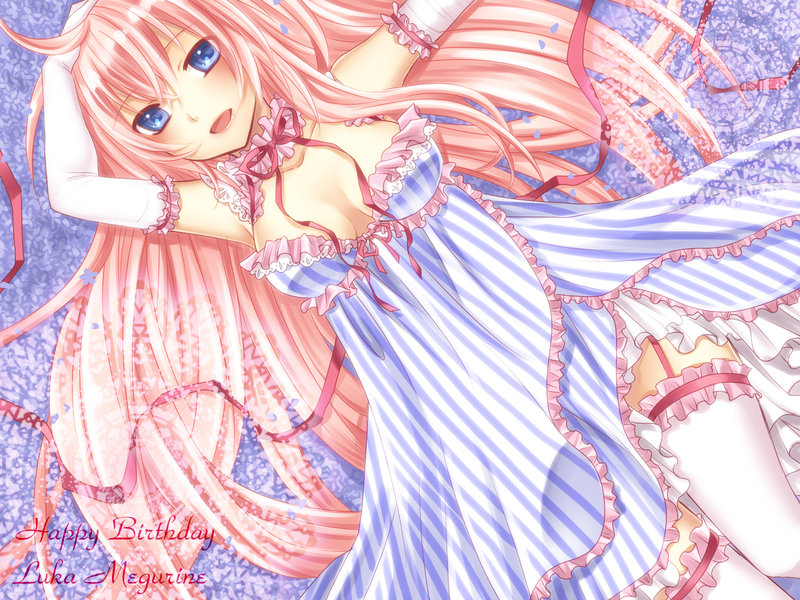 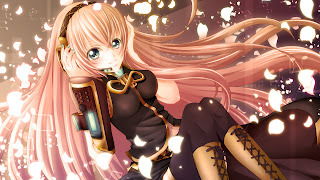 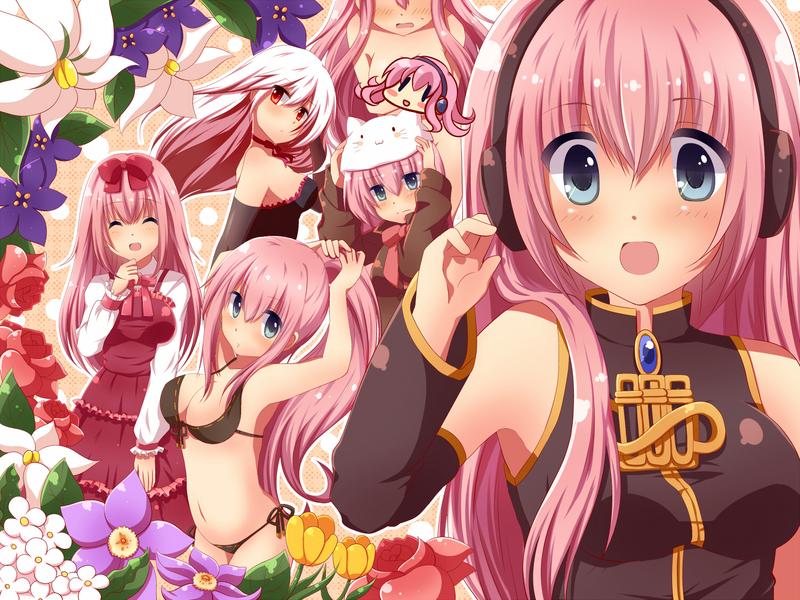 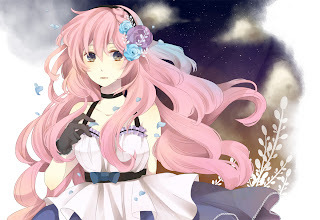 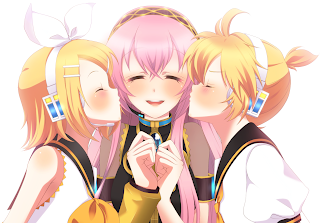 OTAKU CLUB: Luka Megurine pictures! Vocaloid code 03: Luka. A beautiful young maiden who can sing lovely songs. A one of a kind angel.